Includes all Classic Jar and Tumbler Candles! Through April 14, 2019, buy any 1, 2 or 3 Classic Jar or Tumbler Candles and get the same number for free! Print this coupon to use in a Yankee Candle Company store, or use code B123AP19 when shopping online! 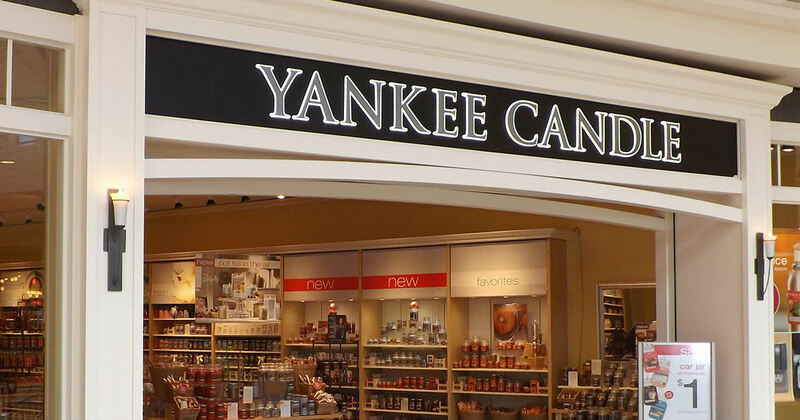 Note: Valid ONLY at Yankee Candle Company stores and yankeecandle.com. Exclusions do apply.